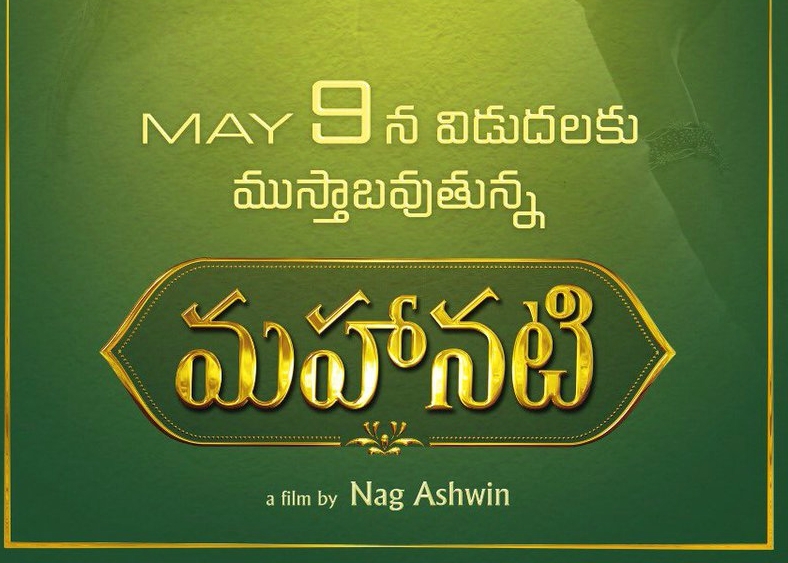 Mahanati, the Biopic of Legendary Actress, Savitri was supposed to release on 29th of this month but the film was delayed due to VFX work delay. The makers have announced that the film will release on May 9th as Summer Special. The movie shooting has entered into its last leg and the post-production works are going on at a brisk pace. Naga Chaitanya is brought in to play the role of Legend ANR and the makers are trying to bring NTR onboard to play his Grandfather, the Legendary actor – Politician, NT Rama Rao. Nag Ashwin who made a successful debut with Nani’s Yevade Subrahmanyam is wielding the megaphone for this project.